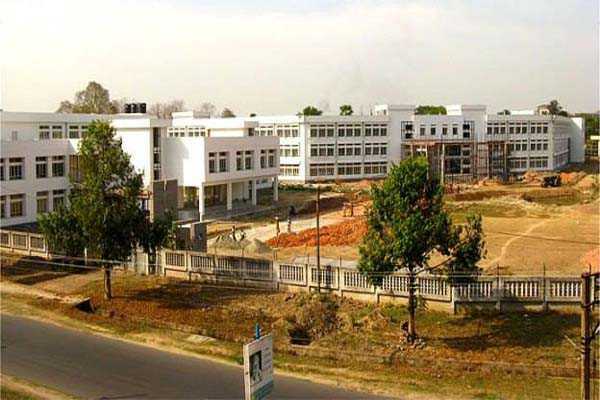 The campus of AIIMS New Delhi (AIIMS), spread over 330 acres of land was visualized during tenure of Prof. T D Dogra as Director AIIMS New Delhi and Dr. Ambumani Ramadoss(President AIIMS), Minister of Health and Family Welfare, Government of India in 2009 at Badhsa village in Haryana`s Jhajjar district.It is being built at a cost of 10 billion (US$150 million).Union Health Minister Ghulam Nabi Azad inaugurated outreach OPD of AIIMS on 24 November 2012. IIT Delhi is also planning to set up an extension near the proposed AIIMS. 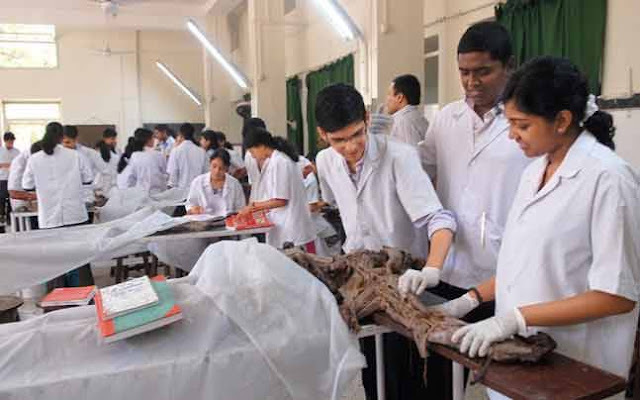 The degrees awarded by the Institute under the All India Institute of Medical Sciences Act are recognized medical qualifications for the purpose of the Indian Medical Council Act and notwithstanding anything contained therein, are deemed to be included in the first schedule of that Act, entitling the holders to the same privileges as those attached to the equivalent awards from the recognized Universities of India. 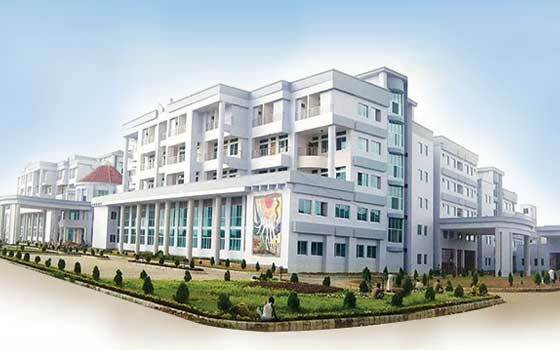 AIIMS institute is a best institute of medical science because its provide the many facility to the customers .its best for education , treatment of patients ,etc. Maulana Azad Medical College is a second top best medical college. 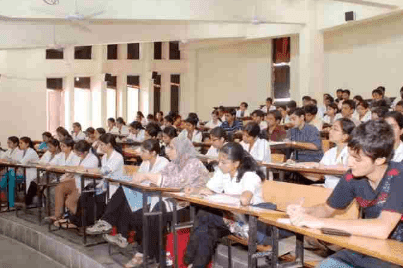 It is a government medical college and affiliated to University of Delhi. 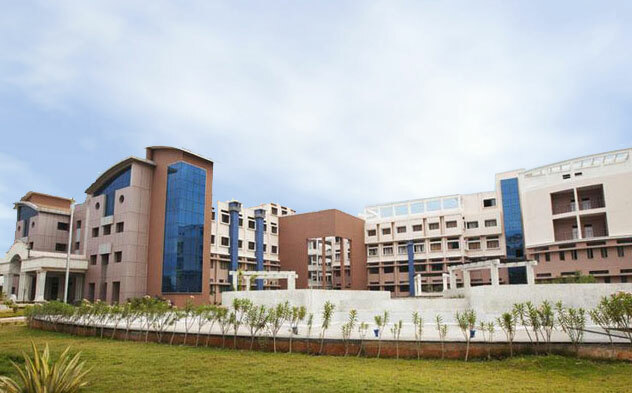 Named after Indian freedom fighter Maulana Abul Kalam Azad, the faculty is the best part about this college. 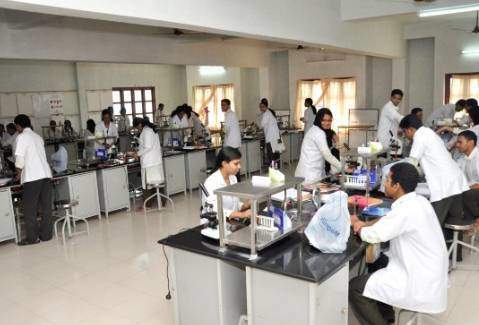 It also provides facilities for research and students can work with the faculty and publish research papers in peer reviewed Indian and international journals. 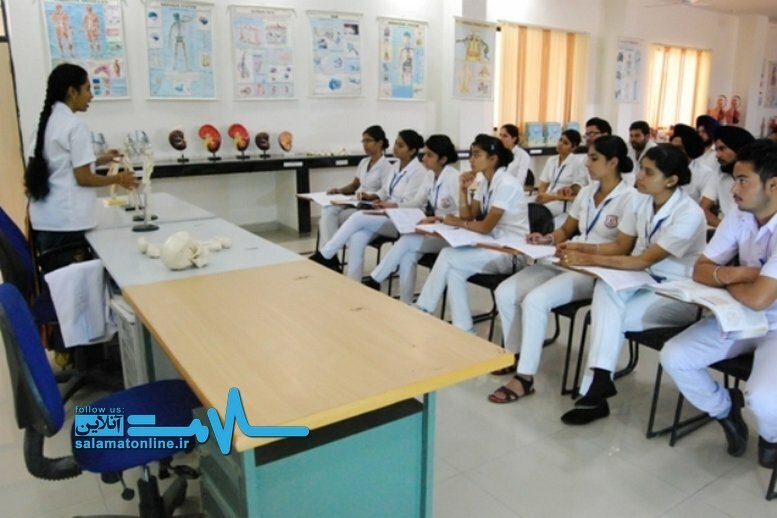 The medical school offers MBBS, post graduate/residency degrees of MS, MD and super specialty/sub-specialty fellowship degrees of M.Ch and DM. 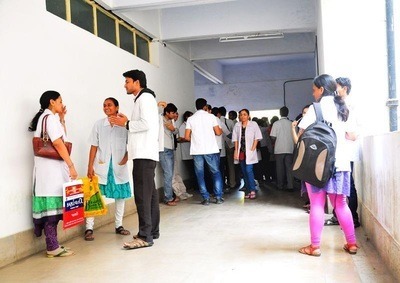 It has attached schools offering degrees in nursing and pharmacy. 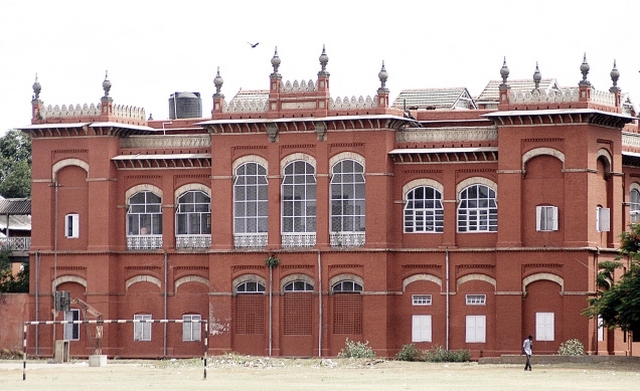 Jamia Hamdard begins with the establishment of a small Unani clinic in the year 1906 by Hakeem Hafiz Abdul Majeed, one of the well-known practitioners of Unani System of Medicine of his time.it has been ranked 18th among Top 100 Universities in India by National Institutional Ranking Framework (MHRD) in 2016. The university provides full residential facilities for the staff and students, both in and outside campus. There are nine residential blocks in the campus which are meant for residence of all categories of the teaching and non-teaching employees. Jamia Hamdard was conceived as a seat of higher learning in Unani Medicine, Islamic Studies, Biosciences, Pharmacy, Nursing and other areas of knowledge by its founder as a means of fulfilling the objects of the wakf.